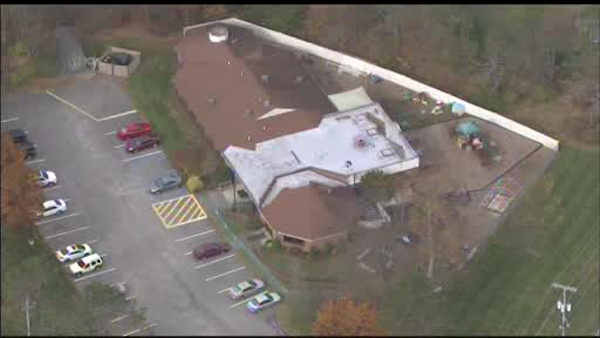 MOUNT OLIVE (WABC) -- A day care center and school were evacuated in Mount Olive, New Jersey Monday morning due to a gas leak. Local officials say a gas main was struck at about 9:30 a.m. during construction work in the Budd Lake section of town. It happened along a street where the Mount Olive Child Care and Learning Center as well as the Mount Olive Middle School are located. No one was injured. Gas has been shut off and repairs are being made. The daycare children were taken to the municipal building and parents were called to pick them up. Middle school students were bused to the high school and will be dismissed from there.